Edsby streamlines grading, attendance (soon! ), and other classroom management tools, and gives teachers ways to make their classrooms shine! Empty Buckets – Do They Have Weight? 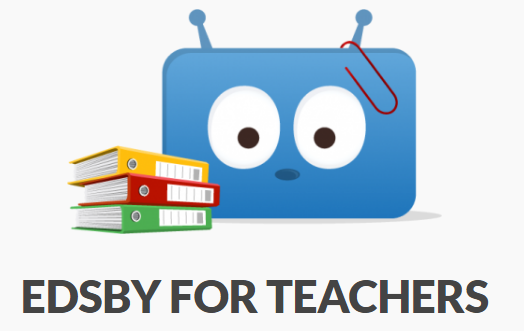 Have more questions or feedback for the Edsby team? Post in the Edsby Feedback SGDSB group within Edsby or speak to an administrator or Edsby Expert on your school team.